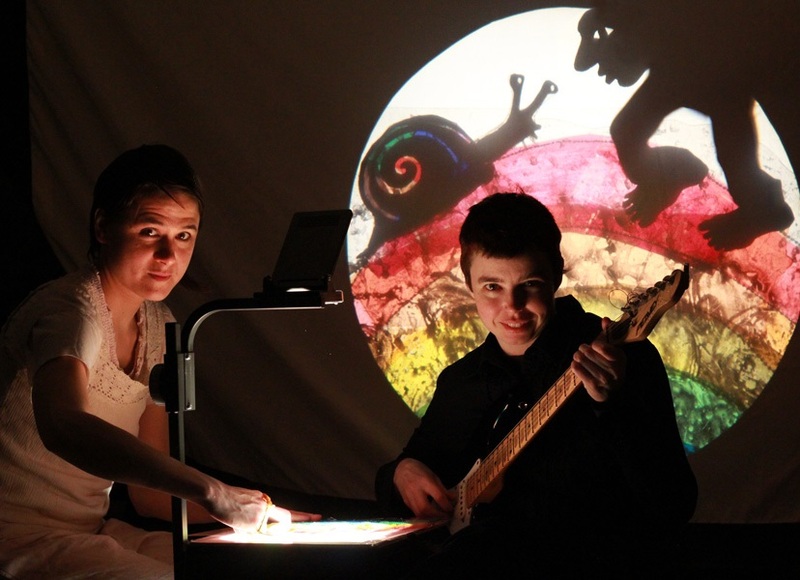 I first saw Vancouver’s Mind of a Snail perform Against Gravity two years ago at SummerWorks – and loved it – so I was excited to see that they were coming to Toronto Fringe this year to perform Curious Contagious in the Factory Theatre Mainspace. I caught their opening show yesterday afternoon. Mind of a Snail is Jessica Gabriel and Chloe Ziner. Curious Contagious is a surreal, fable-inspired tale of a virus’s journey through a unicorn’s body. *SPOILER ALERT* Unicorn dreams of building a Donut Palace and just as the dream appears to be realized, construction is delayed when Unicorn contracts a puzzling illness after being bitten by an Amphibian on the build site. The virus’s life inside Unicorn is almost a play within the play, and includes entertaining narration courtesy of your friendly neighbourhood Arrow. Unicorn visits the Doctor, but traditional medicine cannot stop the virus, so the Doctor must resort to surgery – and Unicorn loses its horn. In an interesting moment of discovery, Amphibian introduces Unicorn to a mysterious, shaman-like Creature who lives underground at the building site and who now has possession of Unicorn’s horn. The Creature strikes a bargain with Unicorn to give the horn back – and the Unicorn must choose between its dream of building a business and its most beloved body part. A beautiful and inspiring piece of visual storytelling, Curious Contagious uses shadow puppetry, live action movement and original music; and is suitable for all ages and accessible for non-English speakers. Gabriel and Ziner’s work is innovative and engaging, featuring quirky fun performances and mad puppetry skills. Part art, part theatre and part infotainment, it’s a thought-provoking commentary on viral illness and environmental responsibility. Delightful fable-inspired storytelling with an environmentally friendly sensibility in magical, thoughtful Curious Contagious. Curious Contagious continues at the Factory Theatre Mainspace until July 9. 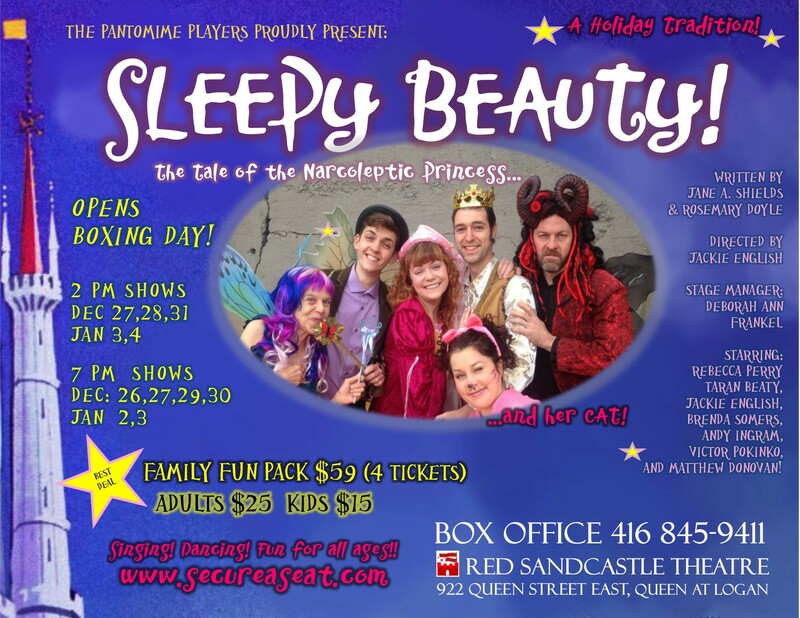 For ticket info and advance tickets/passes, check out the Fringe website. One of the things I love about SummerWorks is the unique multi-media and multi-disciplinary work it features. I had the great pleasure of seeing Mind of a Snail’s Against Gravity last night – on at the Theatre Passe Muraille back space. Mind of a Snail is a duet of fun gals from Vancouver: Chloe Ziner and Jessica Gabriel. Against Gravity is part shadow puppetry, part live music, part human-generated sound effects, part clowning – an all big fun for kids of all ages! Gabriel mostly handles the puppetry – in this case, using an overhead projector and transparencies (in some cases, using multiple transparencies to create cool animation effects) – and even becomes a shadow puppet of sorts herself. Ziner mostly handles the music and sound effects, using electric guitar and looping to create character and atmosphere. And the audience is welcomed – and encouraged – to create sound effects too! The story in Against Gravity is an entertaining adventure of discovery and following one’s heart – but warns against letting your heart become imprisoned by emotions once you catch up with it. Against Gravity is a spellbinding, trippy good time, with excellent work from Ziner and Gabriel. The show runs until Sat, Aug 16. Check here for date/time details. Department of Corrections: In the original version of this post, Ziner’s and Gabriel’s roles were reversed; this has been corrected.